An evergreen clause is an automatic renewal provision within a leasing agreement that allows for your term to automatically renew unless either party involved provides a written notice of its intent to terminate the agreement prior to end of term. In the event that you do not notify your restaurant equipment leasing company about your desire to terminate your contract, your contract will auto renew and you will continue to pay for equipment you already own in full. Although this clause may not seem legal, evergreen clauses are legal in 45 states. The majority of restaurant equipment contracts don’t include a “rate” since they’re technically not a loan but rather a lease. Therefore, they are not quoted like loans. Scam prone companies will be more inclined to give a low number as the rate, such as 6%. Honest companies are able to provide an actual calculated rate but borrowers do not consider it because it’s usually higher. The low rate simply cannot be matched since it doesn’t exist to begin with, which creates a problem. 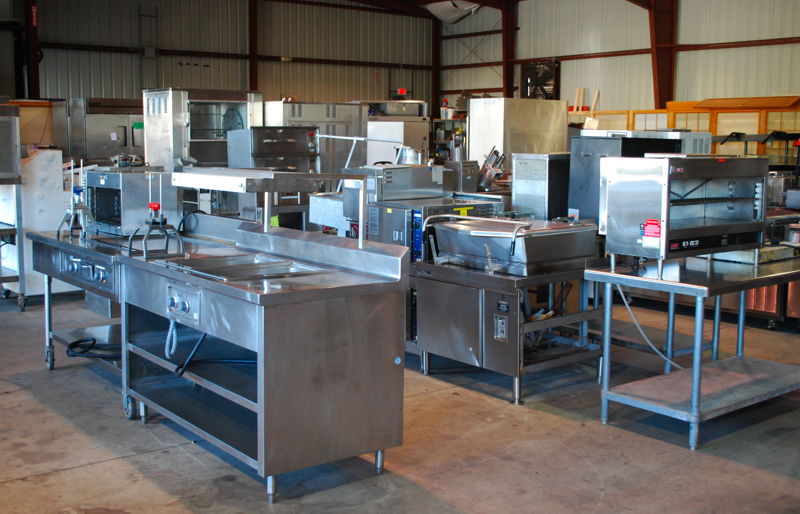 In most restaurant equipment financing cases, the financing offer will not be comparable to bank financing. It’s much wiser to focus on the revenue that will be generated from the equipment lease rather than the rate. It is not uncommon for an equipment financing company to ask for a deposit, minor or large. However, approvals are not contingent on any sort of monetary deposit. If a deposit is requested or required in your financing offer, only pay once the offer has been accepted and finalized with all necessary signatures. Dishonest companies tend to ask borrowers for large deposits, sometimes in the thousands, that they plan to keep in case they are not approved for financing. Similarly, restaurant equipment scams may also claim they need a large amount of money in order to get you approved. Any work to get you financed should not cost additional fees. When dealing with various versions and revisions of your restaurant equipment financing contract, always review and compare the latest version with the most previous version. Be on the lookout for any changes that may have happened without your knowledge prior to signing and after your contract has been signed and finalized. Although it may be difficult to spot small changes, be thorough to avoid terms you did not originally agree to.